Now in their fifth year, the Bazaar has built a strong reputation for celebrating local independent businesses and artisans and their home-grown produce. 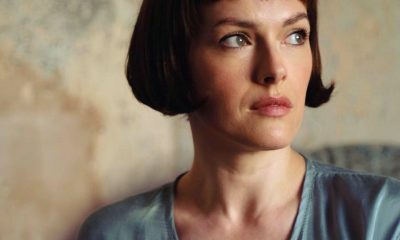 With hoards of cultural revelers set to visit Farm Feast’s extravaganza of music, food and drink – the Bazaar couldn’t be better placed. 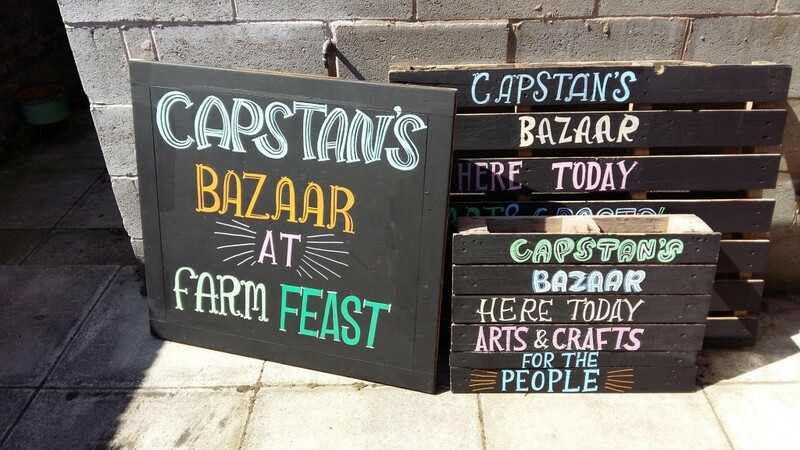 Capstan’s Bazaar founder Laura Chapman said: “Farm Feast will provide an ideal setting for the Bazaar and we are delighted to add some of the finest arts and crafters to a fantastic food, drink and music offer. Farm Feast 2015 is a celebration of high quality, locally sourced food and drink with homegrown music and live entertainment.